There were some top notch deals available on the Xbox One S and Xbox One X during Black Friday and Cyber Monday, and Amazon is offering the same prices again right now. 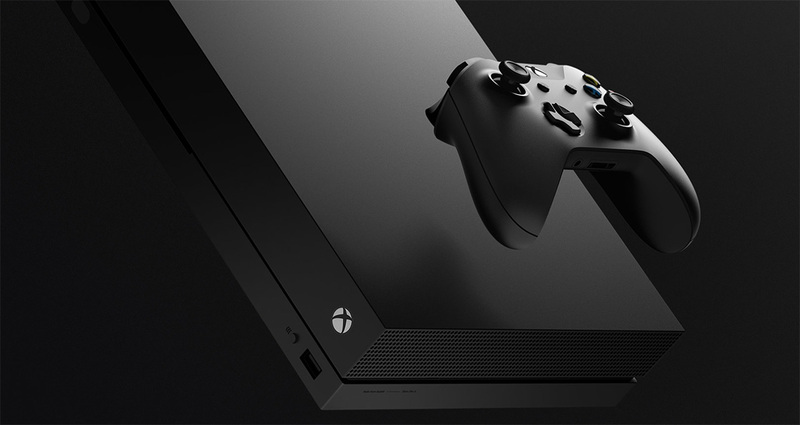 If you’re in the market for one of Microsoft’s consoles, these offers are definitely worth checking out. Each for them comes with a game, and they even have $100 lopped off the price for good measure. There are some great games available as part of the deals, too, including Fallout 76 and Battlefield V. If you’re looking for something a little more sporty, how about NBA 2K19? 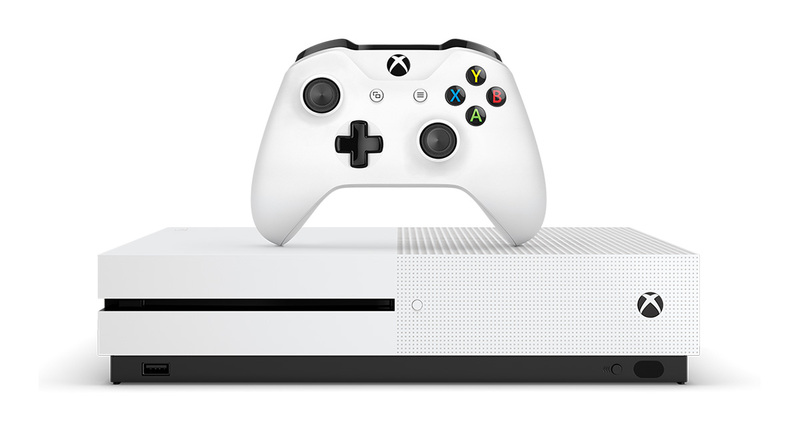 The Xbox One X is the console to go for if you’re looking for something that is capable of playing games in full 4K resolution, but if that isn’t important to you then you can save some money by picking up the Xbox One S. The cheaper console may not be able to play games in 4K, but it can handle 4K Blu-ray movies, which is pretty awesome if you do have a TV that is capable of taking advantage of such a thing. With some great games on offer as part of the bundle, and a library of games that is so huge it’s difficult to know where to start, the Xbox One family is a great one to join. Especially at these discounted rates.